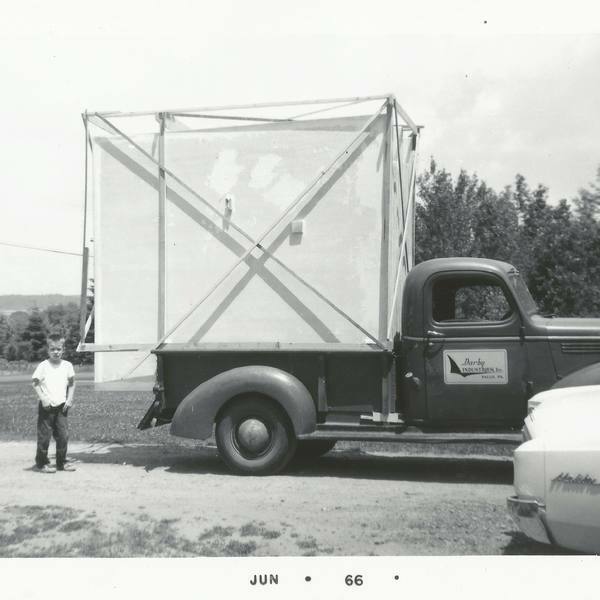 Home - Darby Industries, Inc.
rich history of innovation and invention. 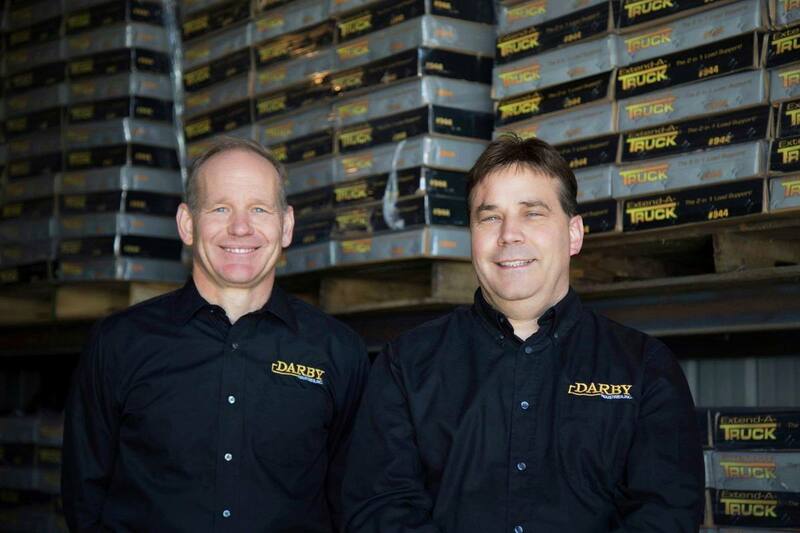 Darby Industries is a third generation, family-owned-and-operated business that has been designing, manufacturing, and marketing its own product line for over five decades. 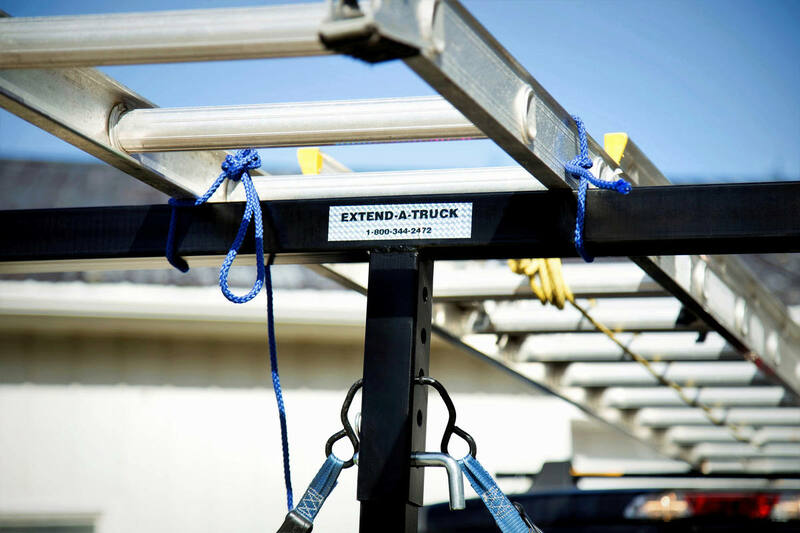 Whether moving kayaks, ladders, lumber, or more, the Extend-A-Truck maximizes your carrying potential. 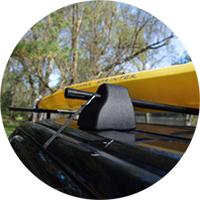 These foam blocks are designed to fit over the Extend-A-Truck’s crossbar, providing a secure cradle for your kayak or canoe. 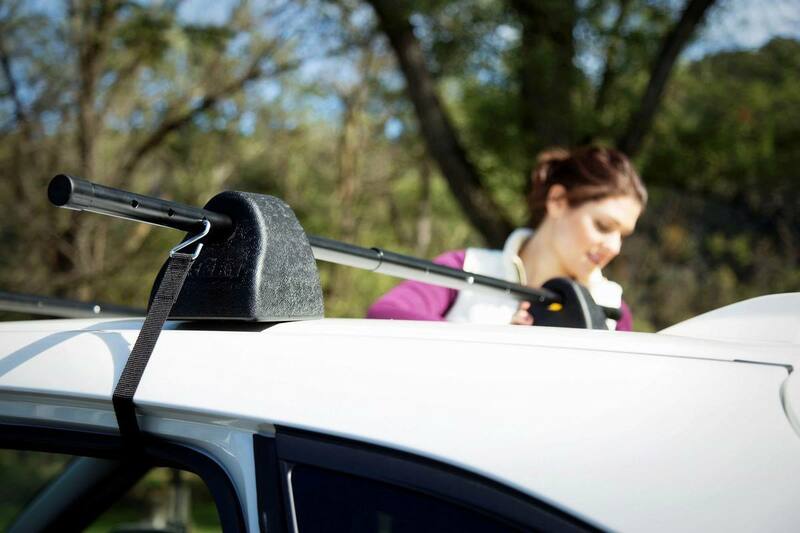 With easy set-up and removal, the Turbo Rack allows large items to harmlessly rest on your vehicle’s roof. We take our customers’ happiness seriously and stand by our products with a competitive warranty and personalized customer service. 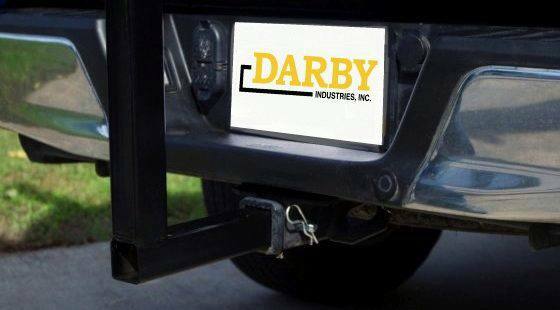 The Darby Industries product line serves as an excellent no-hassle solution for weekend warriors who need a safe kayak carrier or easy way to haul those DIY project materials. 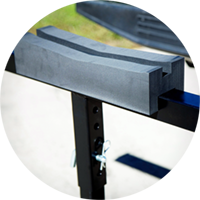 With a simple, durable, and versatile construction, Darby products are proven to perform and guaranteed to last. 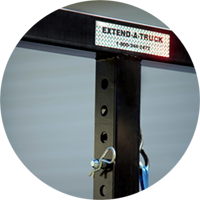 And installation can be done in minutes, saving time for the things that matter most! 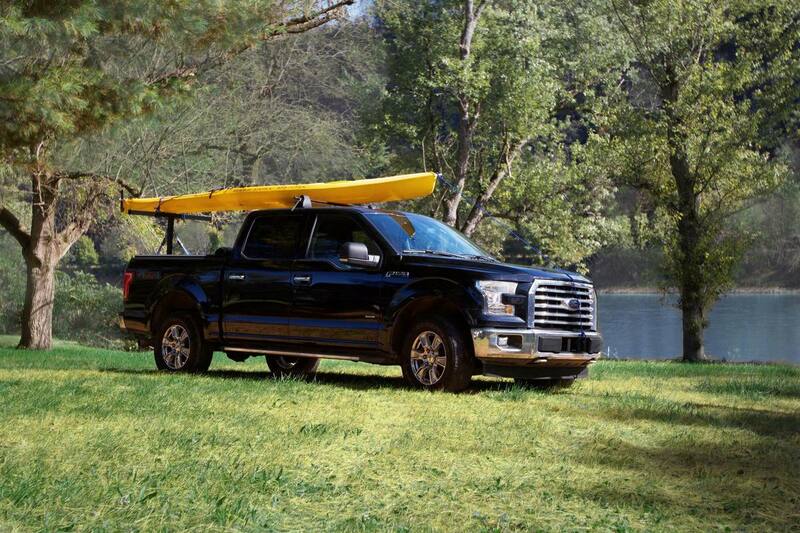 Hitch up and easily haul your lifestyle with you. Works like a boss! 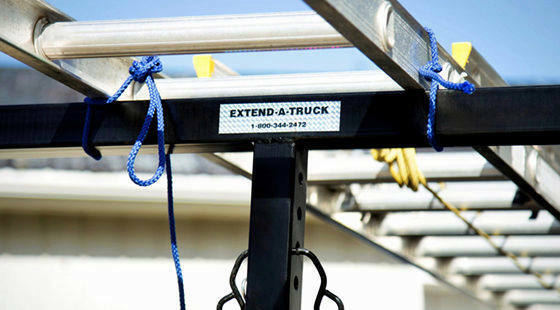 Allowed me to carry 16-ft sections of crown molding without running them through the rear window. Great product for the money! 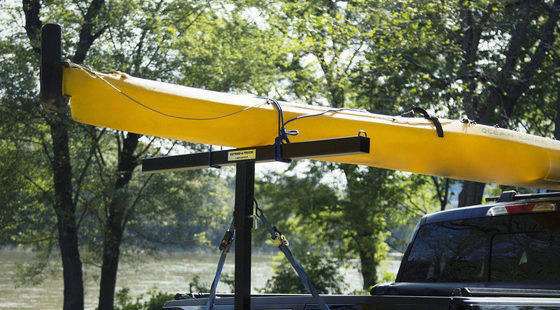 I received my Extend-A-Truck as a Christmas present 4 years ago and have used it dozens of times since to haul canoes with. It was, without a doubt, one of the most useful gifts I have ever gotten! Perfect for my S10 pick up. Makes porting my boats so easy. I back my truck up at night and slip my kayaks right on their saw horses. No lifting involved. Well built, great price.